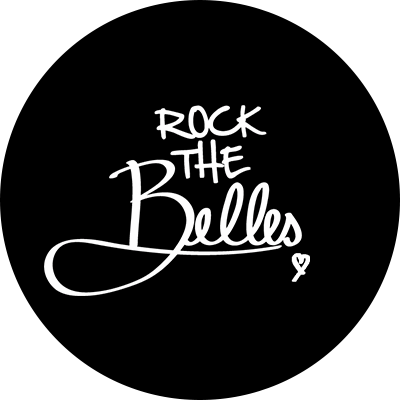 Dance on the high seas until the sun goes down aboard the Rock the Belles boat party! London's hottest female DJ collective. Jump aboard the Rock the Belles Boat party for Hip-Hip and RnB jams on the water.